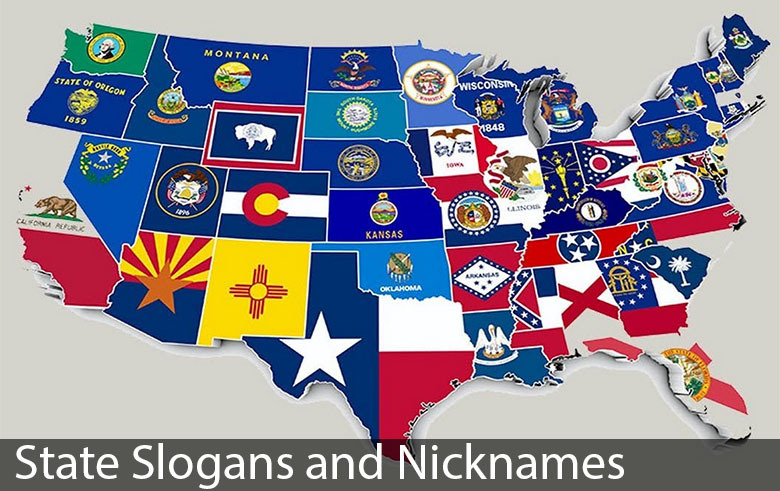 We're all aware that each State has its own official slogan and some States are lucky enough to have been granted quasi-official nicknames. These are easily found on Wikipedia and the State's website and various other places online. What is unique about the list below, however, is that we've not only used the official slogans - mixed in are the States' unofficial slogans and nicknames of all kinds. When the unofficial join the sanctioned, Arizona alone boasts 10 slogans and nicknames. Are we missing any? Tell us about them.